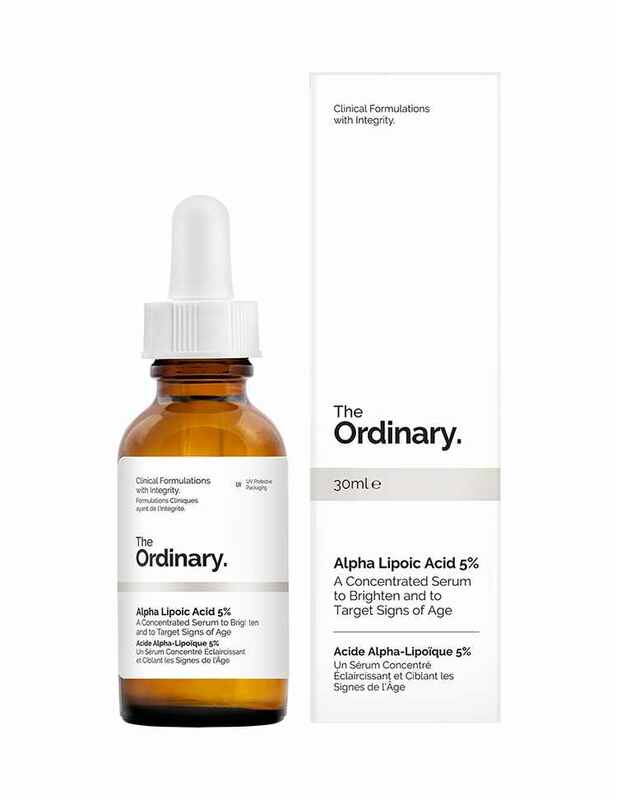 This high concentration of 5% of Lipoic acid serum works as an effective antioxidant with the major function of preventing cell damage and restoring Vitamin E and Vitamin C.
Consequently, The Ordinary Alpha Lipoic Acid 5% helps to achieve the radiant complexion plus improves the texture and tone of the skin. 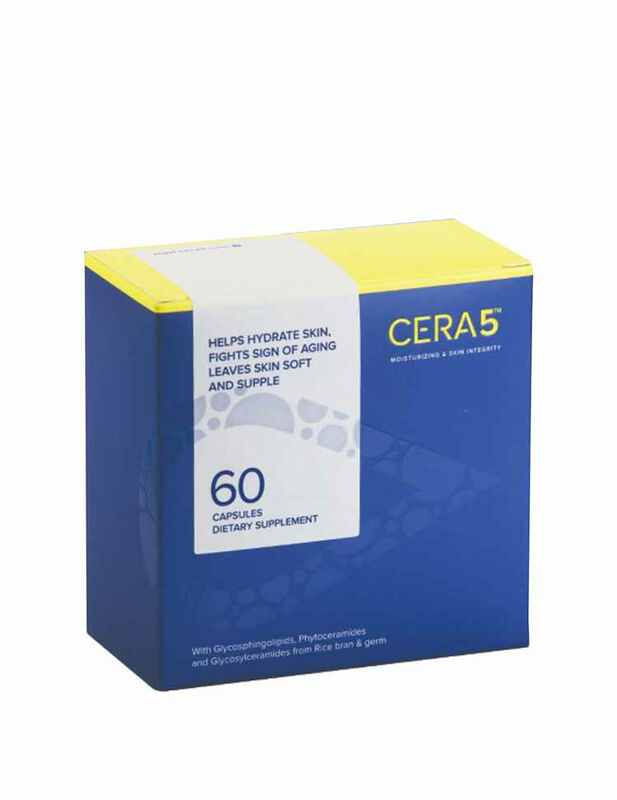 the major function of preventing cell damage and restoring Vitamin E and Vitamin C. Consequently, The Ordinary Alpha Lipoic Acid 5% helps to achieve the radiant complexion plus improves the texture and tone of the skin. 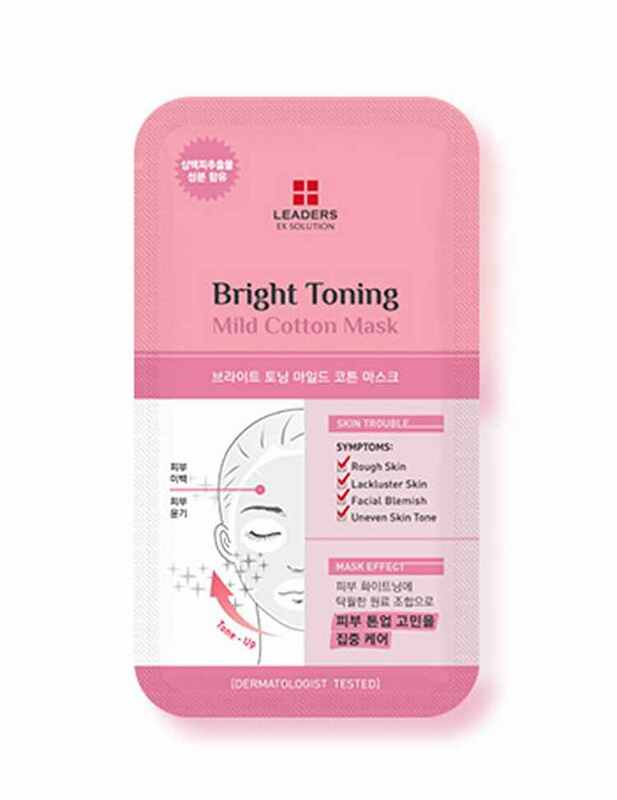 This product works brilliantly against the damaged skin facing issues like rough texture, dullness, and discoloration as well. 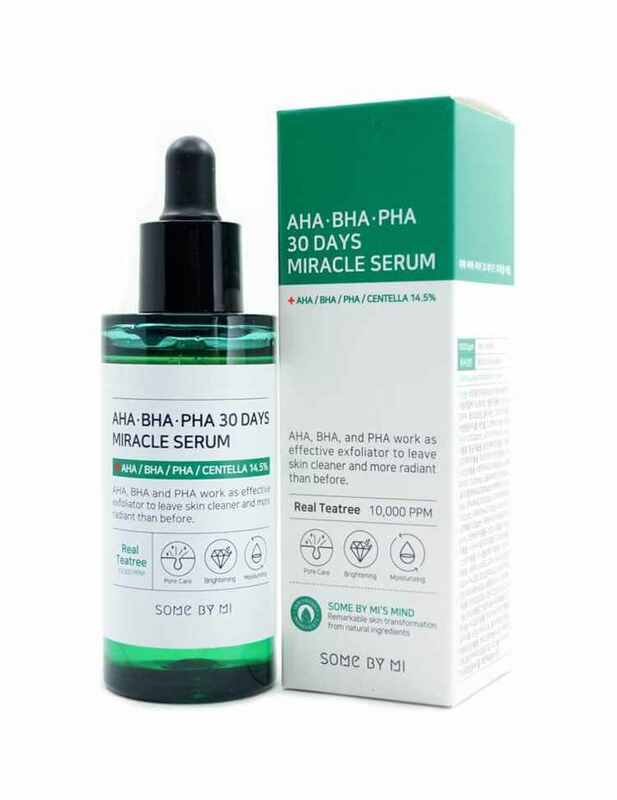 With the higher concentration of Alpha Lipoic Acid, this serum targets fine lines, spots and other pigmentation with its repair therapy. 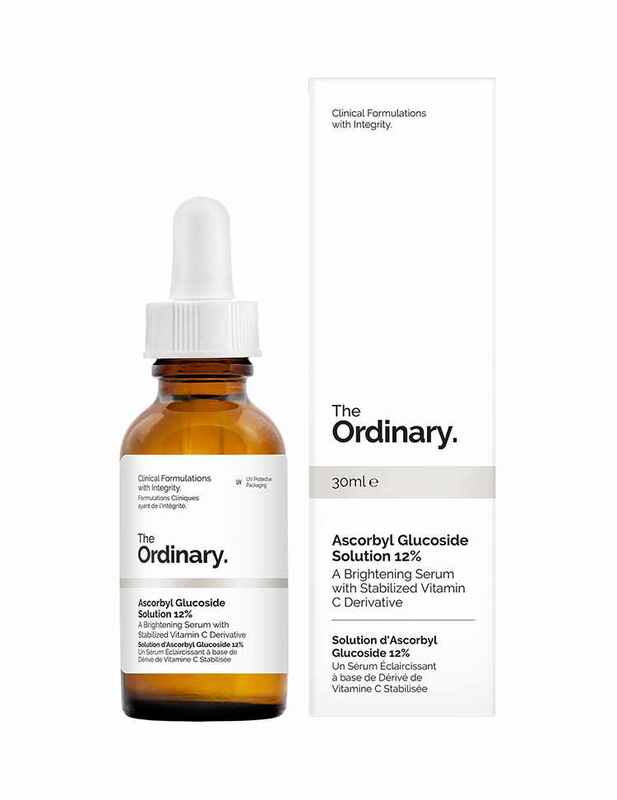 The topical usage promises to give renewed skin appearance in weeks usage. 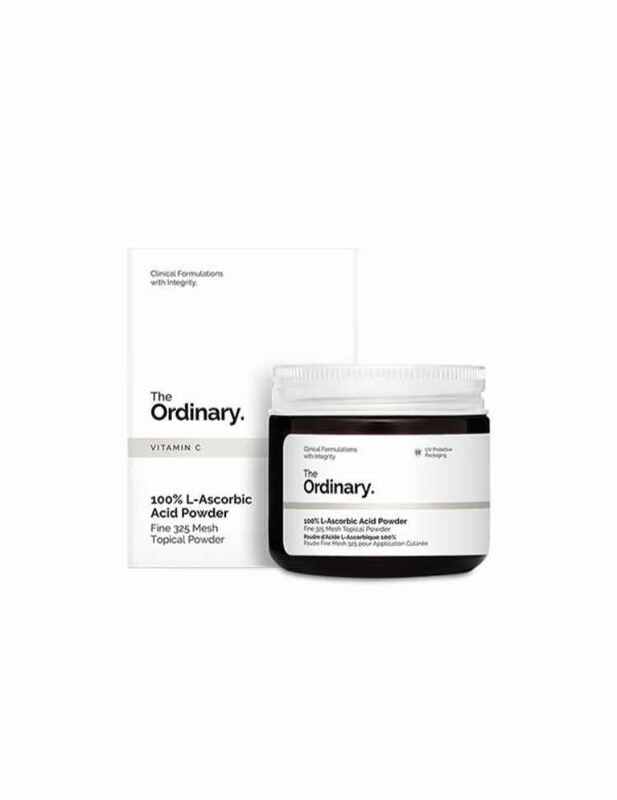 This oil-free product might feel oily right after application but it isn’t something to worry about as it is well suited for all skin types. The sparing usage gives one a radiant skin with restoring the smooth texture after fighting issues like dullness and pigmentation. 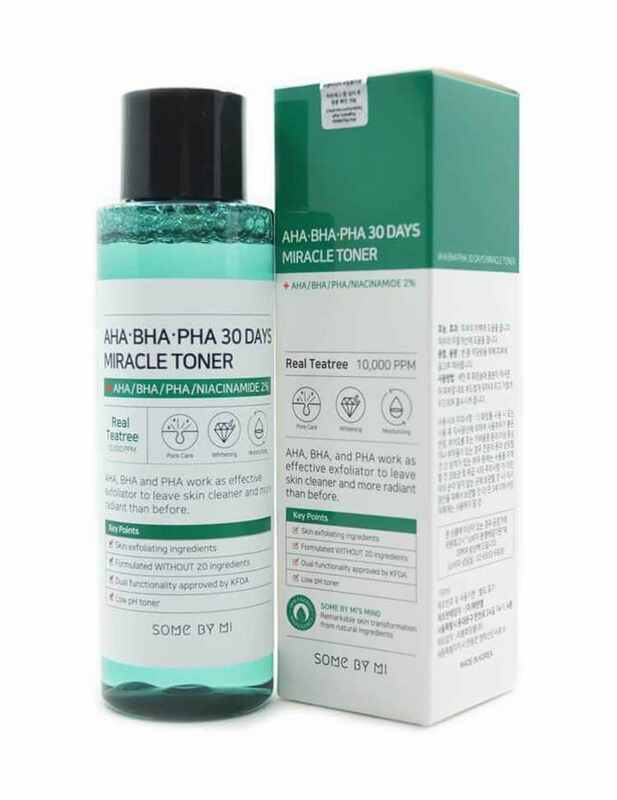 Repairs cell damage and give renewed skin. Gives radiant tone and smooth texture. 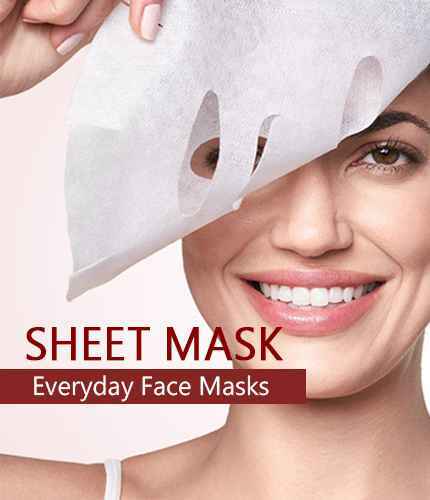 Reduces scars, wrinkles, and other aging spots. Apply the small quantity on your skin at night time. 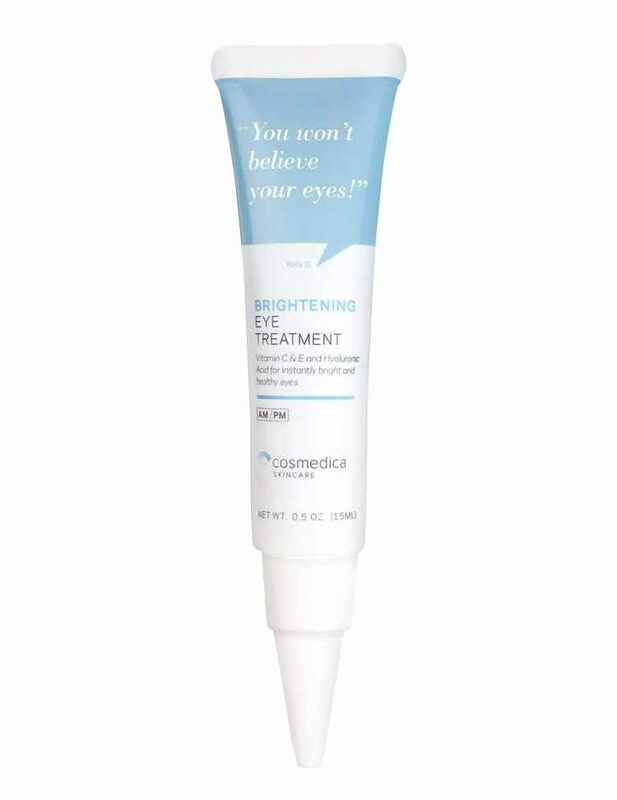 Recommended to only use 2-3 times in a week as its highly concentrated. Can be diluted with oil while applying in order to reduce strength.